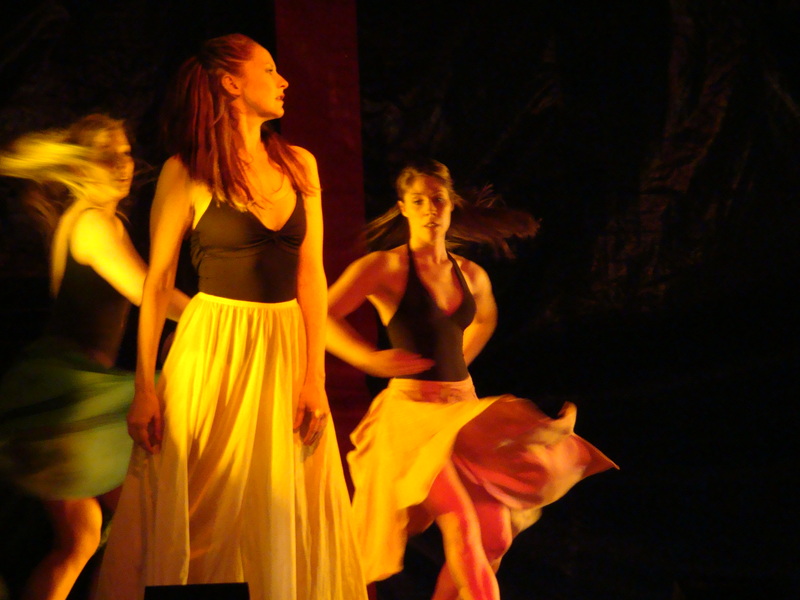 The Tri-County Performing Arts Center (Tri-PAC) in downtown Pottstown is offering a unique educational opportunity for high school or college groups. If you and your friends, students, and colleagues have an interest in classic drama, read on! Its literary and dramatic quality is unassailable. Yet, Lillian Hellman’s Toys in the Attic rarely is staged because it is so demanding to perform. Tri-PAC is doubling down. To add even more intensity than its intimate black box theater, our Toys will be performed in-the-round, as if we’re right there watching love, greed, envy, economic struggle, deceit, skeletons in the closet and fateful decisions unfold right before our eyes. This is what drama is supposed to be: slices of real life that grab us and give us food for our own thoughts. 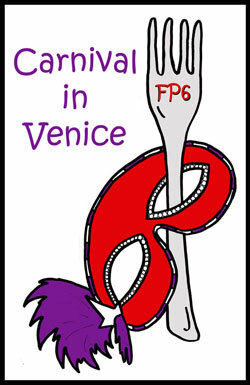 Performances will be preceded by a special “Prologue” discussion with Director Neal Newman. Toys in the Attic is a penetrating, powerfully honest study of family and what’s important in life, and not. While it was written in 1960, it deals with depression-era economic and social issues that feel utterly contemporary. It features characters who might be living next door today. Neal Newman has taught and directed at Fordham University, University of the Arts, Cabrini College and the University of Pennsylvania. He trained as a director at Carnegie Mellon and the Guthrie Theater is Minneapolis. In addition to directing off-Broadway, and five seasons of Shakespeare in the Park in Philadelphia, he directed Ragtime and A Christmas Carol for Tri-PAC. Two Thursday night performances (March 8 and March 15) of Lillian Hellman’s award-winning Toys in the Attic including the Director’s Prologue. Half-price tickets for pre-paid student groups of 10 or more, including at least one teacher or parent. With the student group discount, for these two Thursday night performances student tickets will be $8 and adult tickets $9. For tickets, call 610.970.1199 or email boxoffice@villageproductions.org to arrange for assistance from one of our group specialists. For more information visit www.tripac.org. 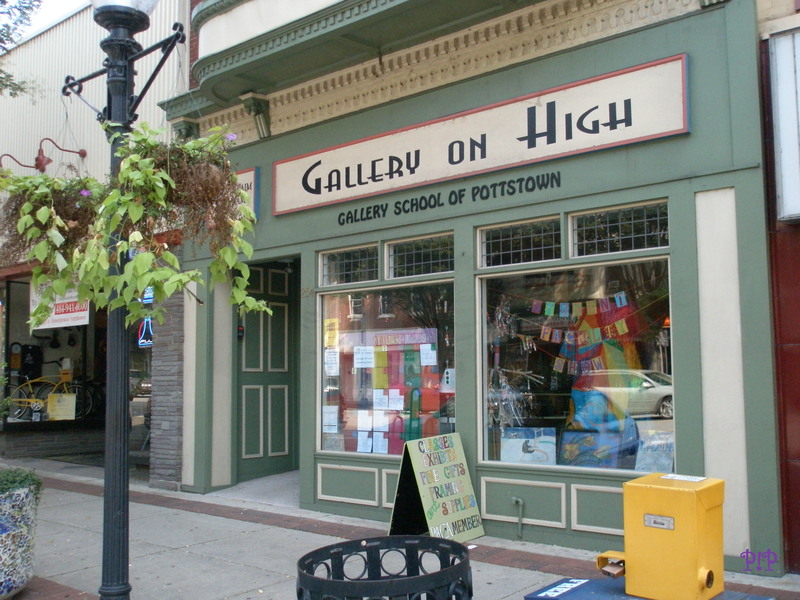 This spring I’ll be teaching a couple of writing classes at The Gallery School of Pottstown. A memoir class for seniors is highlighted below. You may or may not know that I just finished a master’s program in which I focused on memoir and essay writing. It should come as no surprise that most of my writing at this point in my writing life involves some aspect of growing up in Pottstown and my experiences re-discovering my hometown as an adult. My philosophy as a writer and teacher of this kind of material is that looking back and making sense of our lives is a basic human instinct. Everyone has many stories inside them. Sometimes it takes a while to peel away the layers of an experience, get to the heart of it, and express what it means so that it not only makes sense to ourselves but also to others. When we give shape to a memory, when we put it into context – when it is more than just “this happened, then that happened” – we are creating art. Everyone’s got their own voice; there’s no right or wrong way to tell any of these stories. Just one more note about the book we’ll use… I had a workshop with Abigail Thomas a few years ago. She’s an amazing teacher, and her book is the next best thing to having her in the class! I hope there are some older adults out there who want to join in! This class is for older adults who want to capture memories on paper and re-discover where they’ve been, who they’ve known, and what they’ve done. Life’s joys and hardships can often be found in the smallest moments. We will use “Thinking About Memoir” by Abigail Thomas to get ideas and write very short essays or scenes. Students may get their own copy or copies will be provided for a small additional fee. An optional public reading at the end of the class will give writers a chance to share their work with family and friends. Minimum 4, maximum 10 students. WINTER/SPRING SESSION Begins April 4. Class runs Wednesdays from 6-8pm. 8 weeks. $125 (member), $135 (non-member).